Bem Vindo Ao Yu*Yu Hakusho Chat O Chat Está Abaixo Dessa Frase . Meu Chat . 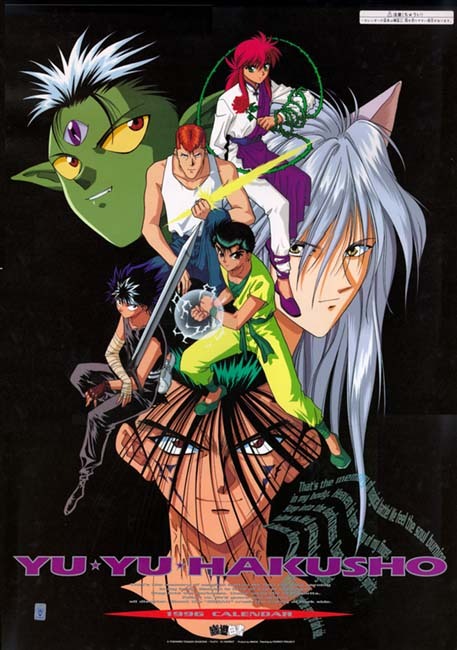 Chat De Yu*Yu Hakusho ! Entre Logo ! Sorry, your browser is not Java enabled, you will not be able to chat. ADD OTAKU! TO YOUR WEB SITE!